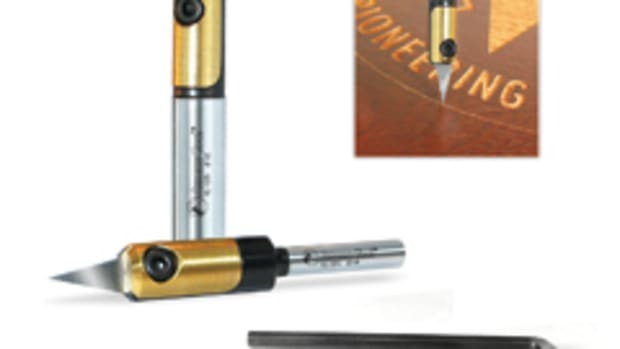 Cabinet shops looking to automate Lockdowel clip insertion have a revolutionary new option available. California-based CNC Factory formally introduced the new Scorpion LDR at AWFS in July, but many customers are already reaping benefits from ownership. 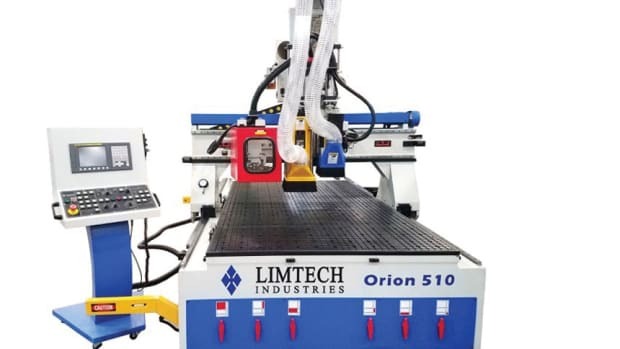 The machine allows either one or two woodworkers to handle up to four workstations, dramatically increasing the rate of milling, insertion, and ultimately assembly. 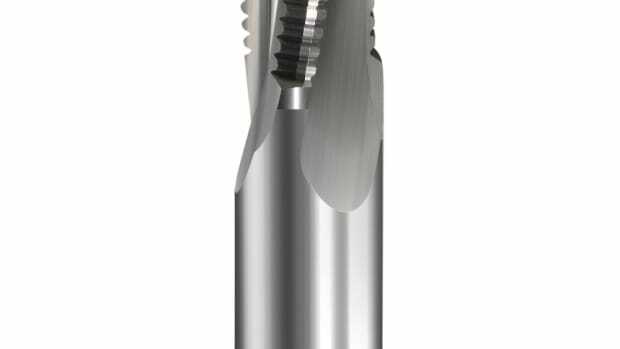 The company, a Visionary Award Finalist at AWFS, developed the new boring and insertion machine in response to customer demand. So it was no surprise that the booth in Las Vegas was filled with rapt audiences for every demo. 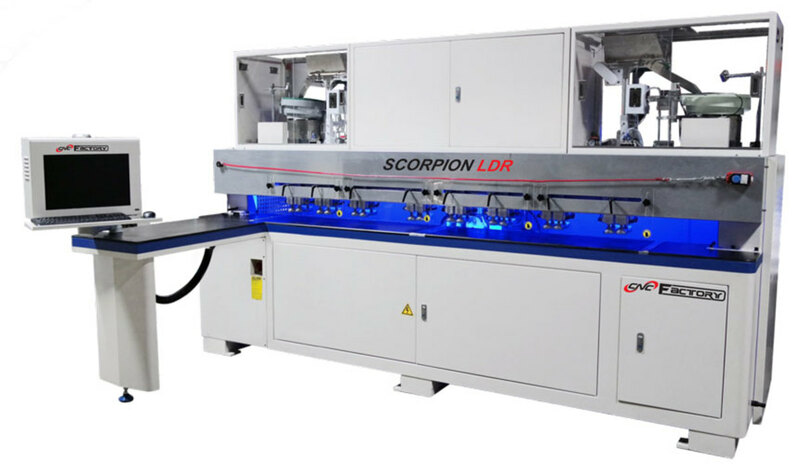 One of the biggest draws of the new Scorpion LDR is that this is the only insertion machine on the market that incorporates auto loading for casework parts. That makes the cycle a lot easier and less fatiguing for the operator, and that’s a concept the company has long espoused. 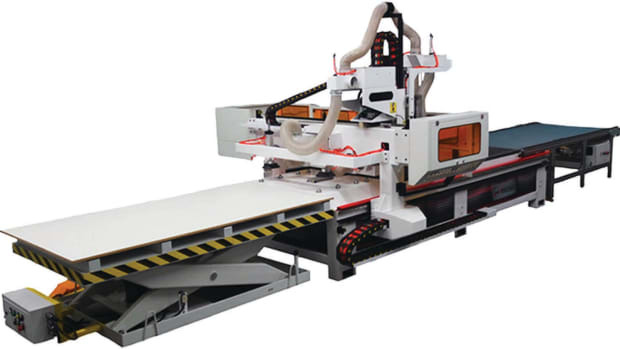 For example, its Python XPR auto loading CNC machine was also designed for high output while being exceptionally user-friendly, and letting woodworkers avoid any heavy lifting. The Scorpion LDR works with all of Lockdowel’s e-clips and spring pins, plus H and Channel clips in either metal or plastic. 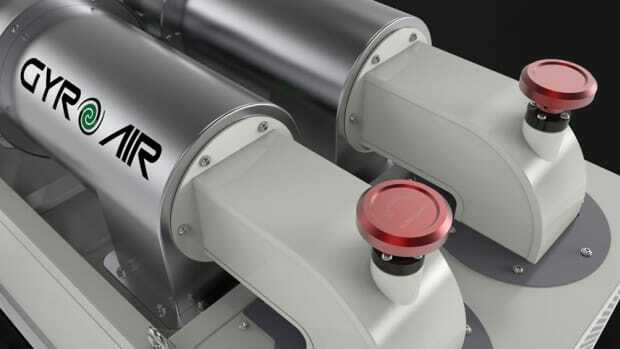 It’s powered by an industry-leading Delta spindle inverter, and Delta servo motors. The machine lets woodshops create a beautiful, seamless look on drawers, drawer fronts, closets and other casework by eliminating both the need for glue, the labor to apply it and set clamps, and the curing time. Lockdowel clips are an easy assembly solution: just snap or slide, and you’re immediately on to the next subassembly. 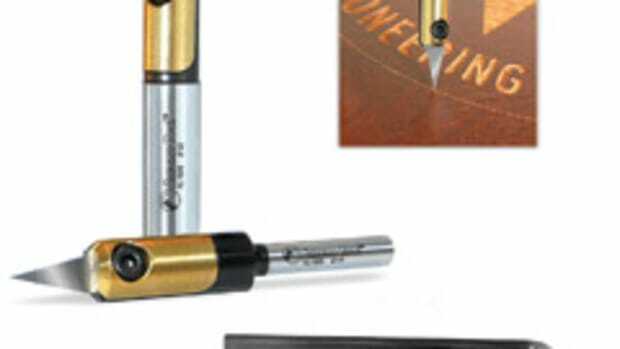 CNC Factory hears a lot of testimonials about the way that these connectors can speed up cabinet and drawer construction. 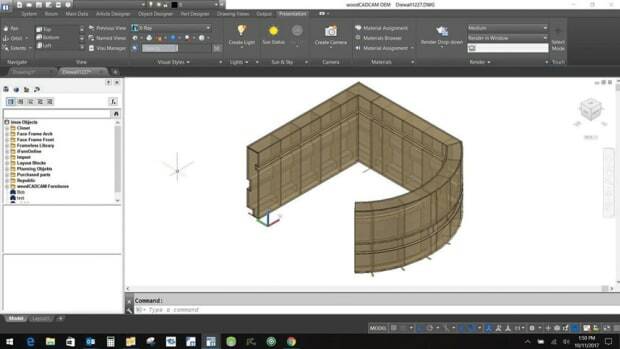 CNC Factory’s Scorpion LDR is fully integrated with the most popular software packages such as Cabinet Vision™ from Vero, plus Mozaik™, TopSolid’Wood™, SOLIDWORKS™, Microvellum™, Imos Software and more. 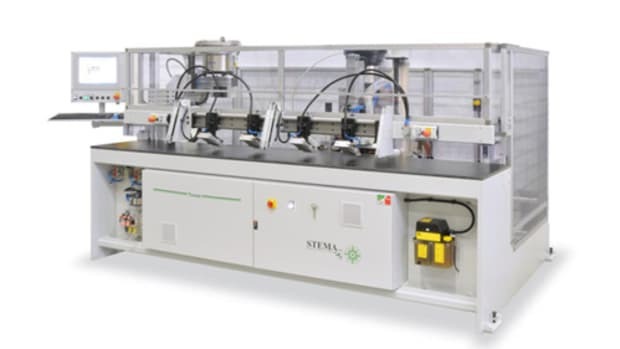 And this is not just a generic boring machine, but a comprehensive solution that provides an integrated platform for growth in robotic lean manufacturing.